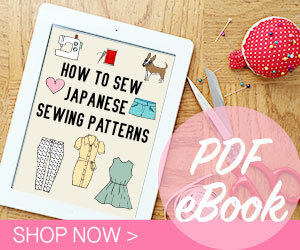 Are you sewing along the Selfish Sewing Week Spring 2014? I’m lucky to have the chance to make one of the featured pattern, the Rose hip tights from Seamster Patterns. I think it is perfect pattern because it is something that can be worn by one person only! 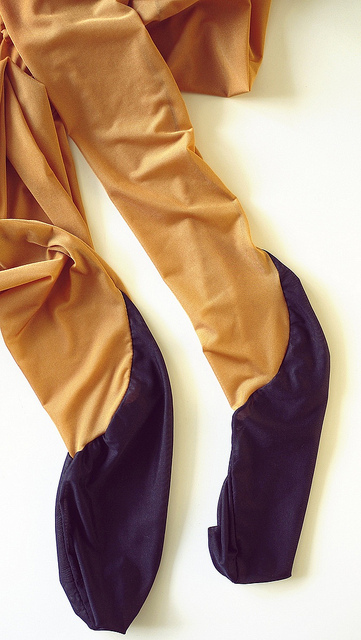 Unless you don’t mind sharing your tights with your friends…. 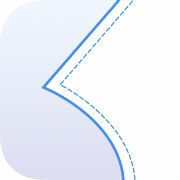 This pattern has a separate piece for the foot which curves into a triangle at the back of the heel. And it has back seams just like those vintage tights! It has three different options: high rise, low rise, and thigh high. The pattern is very clever. When I finished taping the pattern, I had no idea how these strange shapes can turn into a pair of tights. But they eventually did. I made several unsuccesful muslins beforehand because my fabric have different stretch factor than the one suggested by the pattern. Eventually I was successful after I tried using fabric with the suggested stretch factor. Duh. 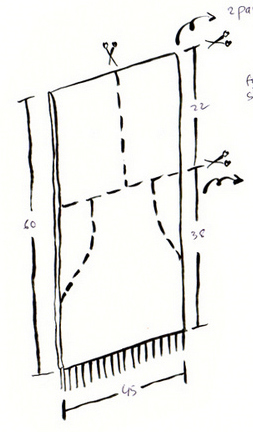 Lesson to learn: the patternmaker knows better than you. EDIT: I’ve had some people asked me about the fabric. 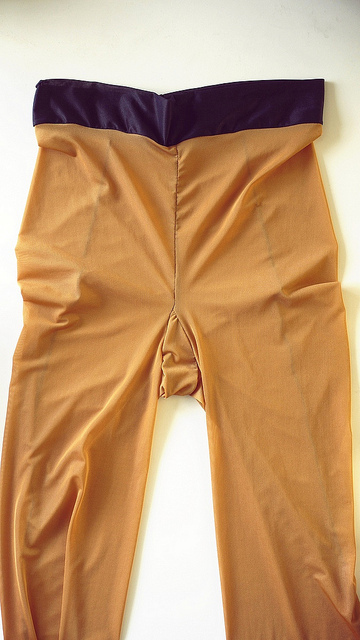 These are nylon fabric, the kind usually used for pantyhose. So basically this fabric is designed for this purpose! I bought them in Okadaya store, Shinjuku. If you’re not like me and use the suggested fabric, it is quite a quick pattern to make. These were made completely on overlocker using three thread setting and narrow stitch. I used black threads on three of them so I didn’t have to deal with changing thread mid-sewing. I made two high-waisted pairs and a pair of tigh high tights. My favorite is the beige one with black feet! All the features are accented in these ones. The black tights are more subdued but I like that when you look closer, you will see that they are different than store-bought tights. The thigh high tights are fun but I think I need to wear a garter belt with then. More things to sew then! Pattern is Rose Hip Tights size XS. Click to see all the featured patterns and featured stitchers (and a giveaway!). 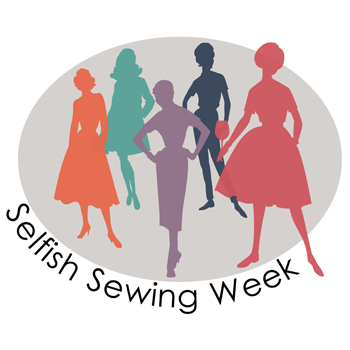 Selfish Sewing Week is also in Kollabora.